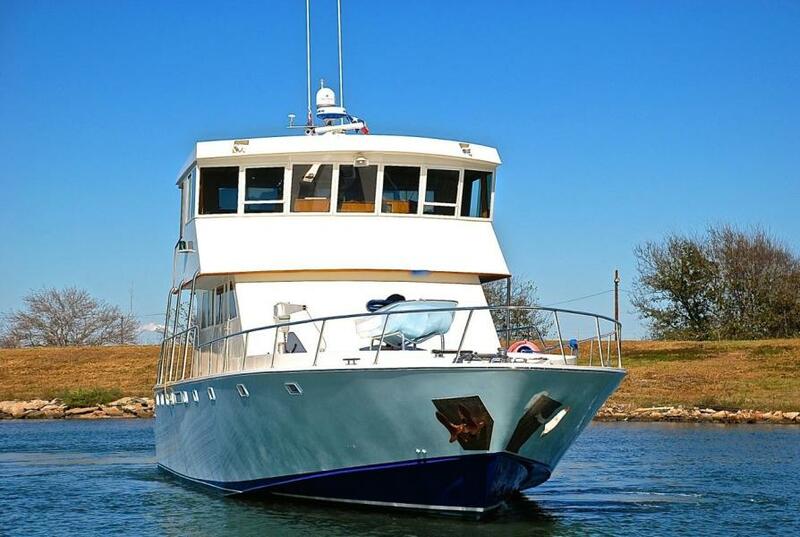 MAJOR PRICE REDUCTION Key Features This vessel features the patented Delta-Conic hull designed by legendary HarrySchoell. 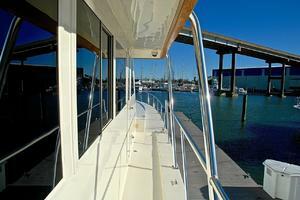 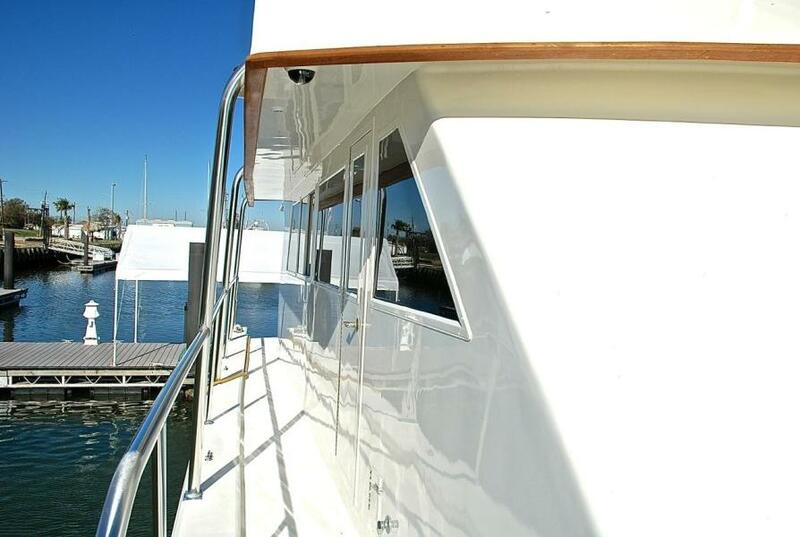 Vessel is owned by an experienced yachtsman and meticulously maintained with an open checkbook. 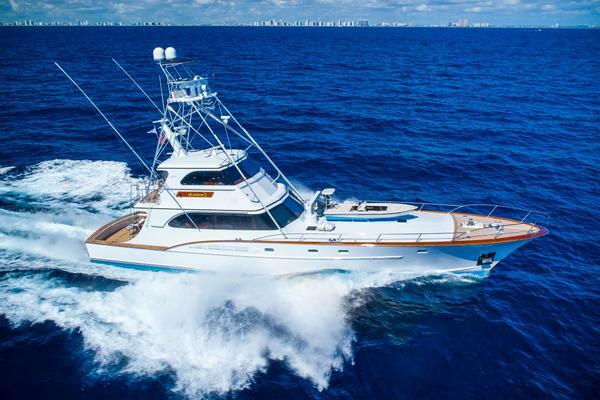 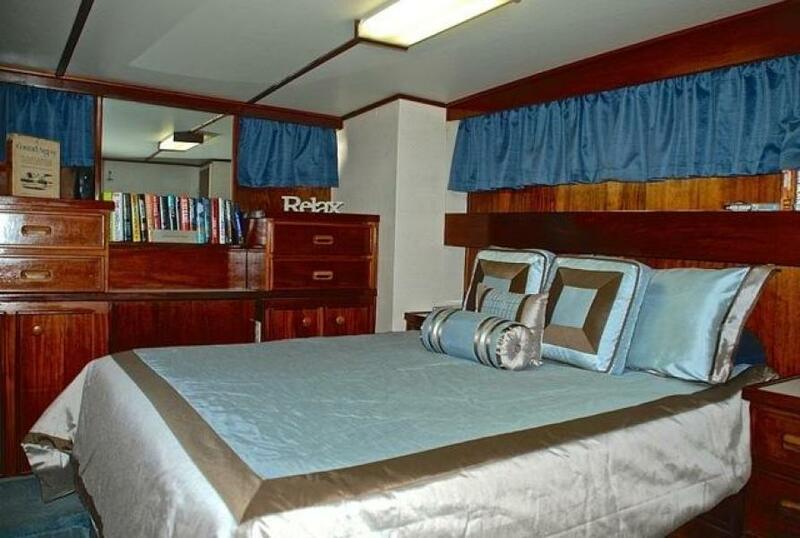 This vessel is the perfect choice as a live aboard motor yacht, or a sport fish yacht . 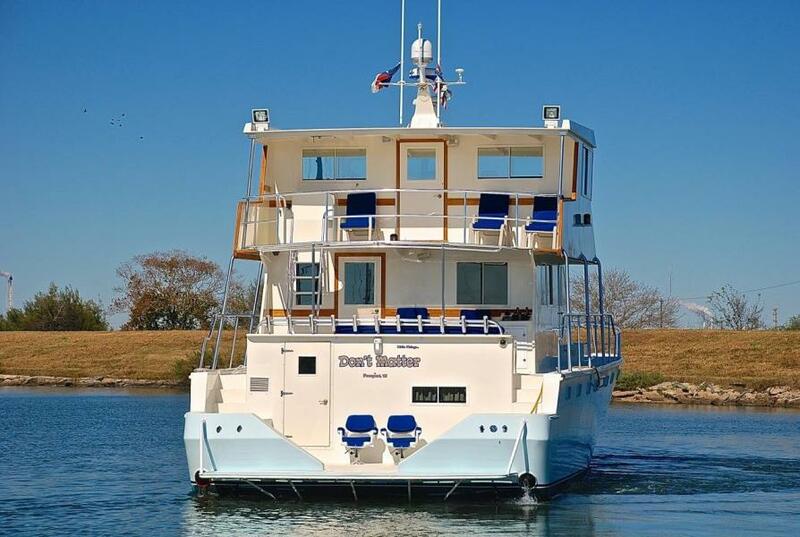 She is capable of long range cruising with her abundant supply of 1350 gallons fuel capacity. Overview This fine custom Motor Yacht was designed by legendary Harry Schoell of Schoell Marine. 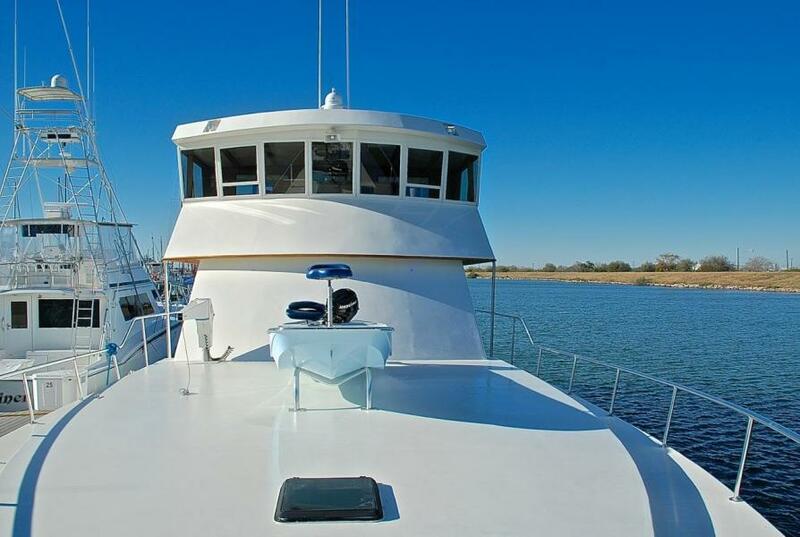 This vessel features the patented Delta-Conic hull for high performance, remarkable stability and unsurpassed seaworthiness. 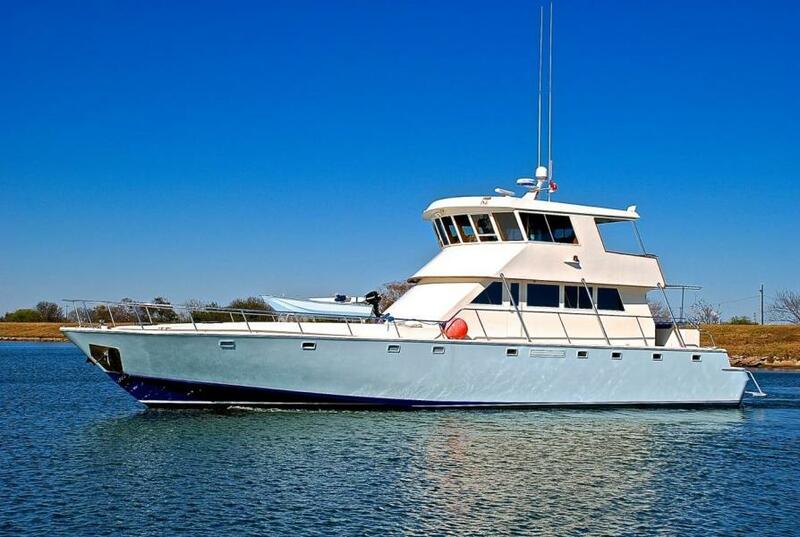 She was purchased by her current owner in 2008 and he and his family are ready to take the next step up to a larger yacht. 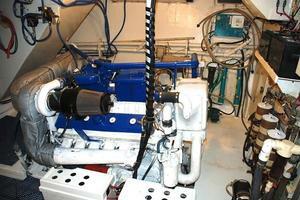 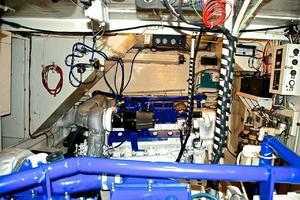 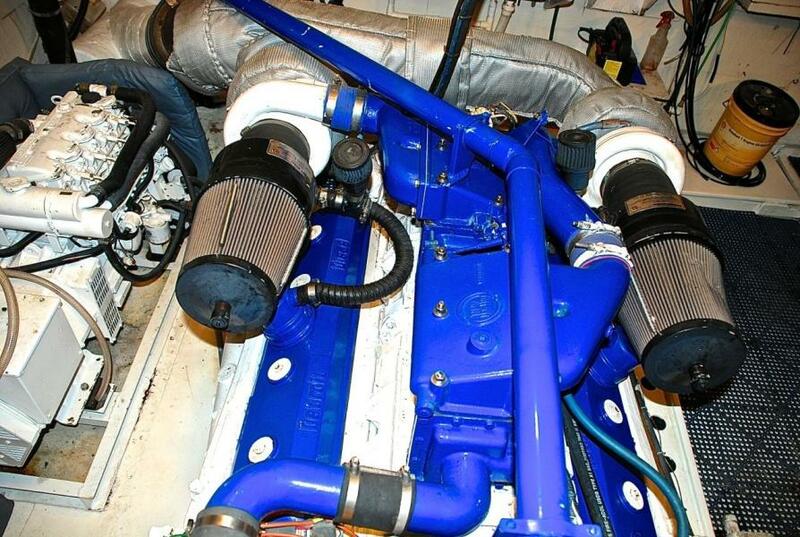 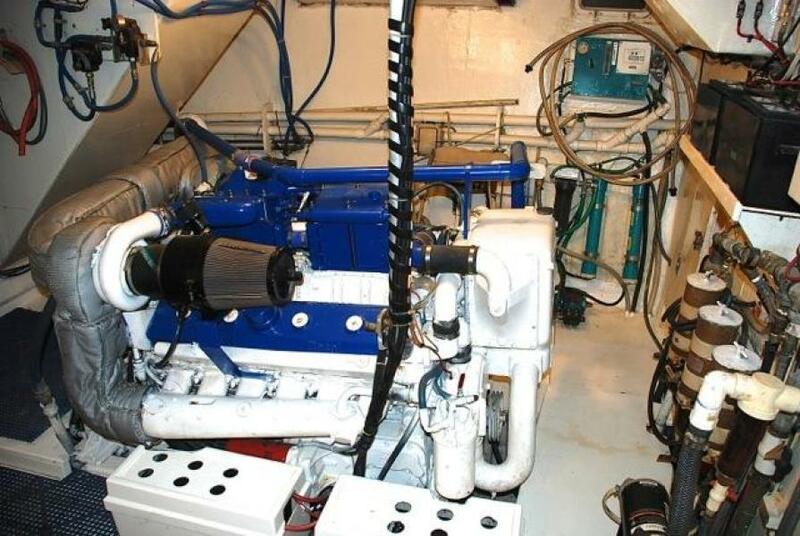 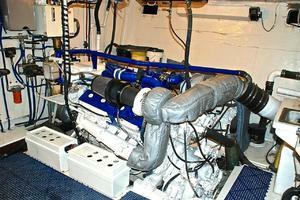 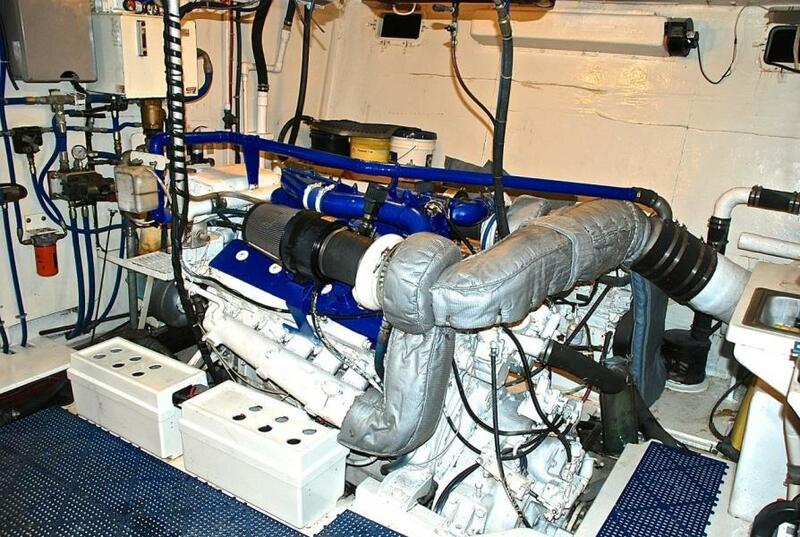 This vessel utilizes twin Detroit Diesel Turbos as its main propulsion. 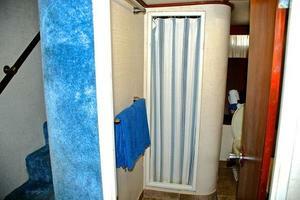 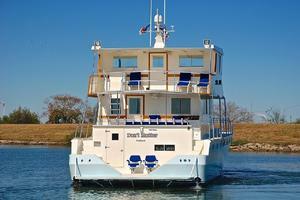 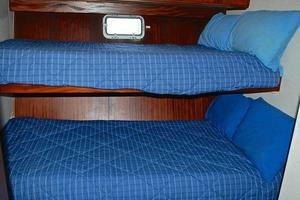 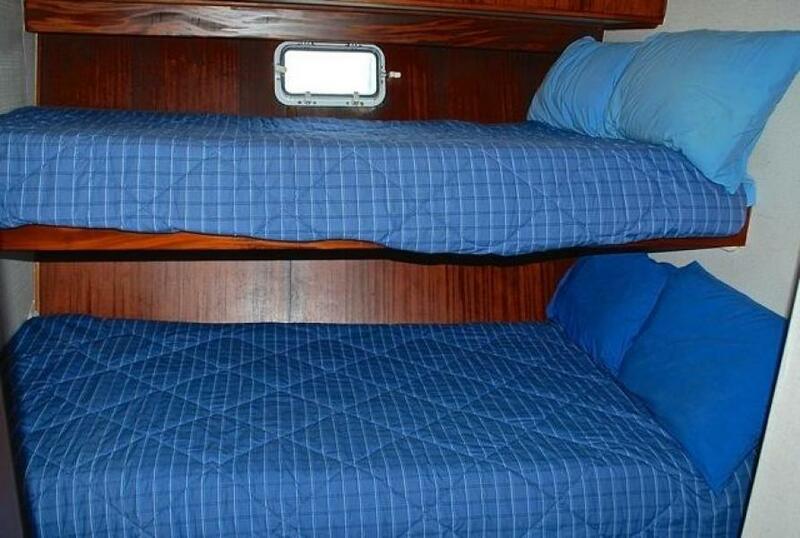 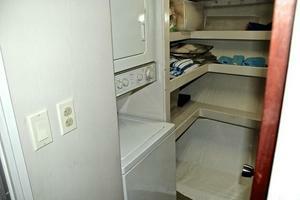 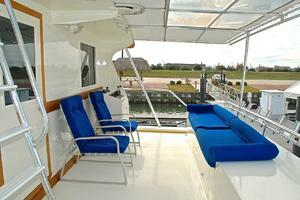 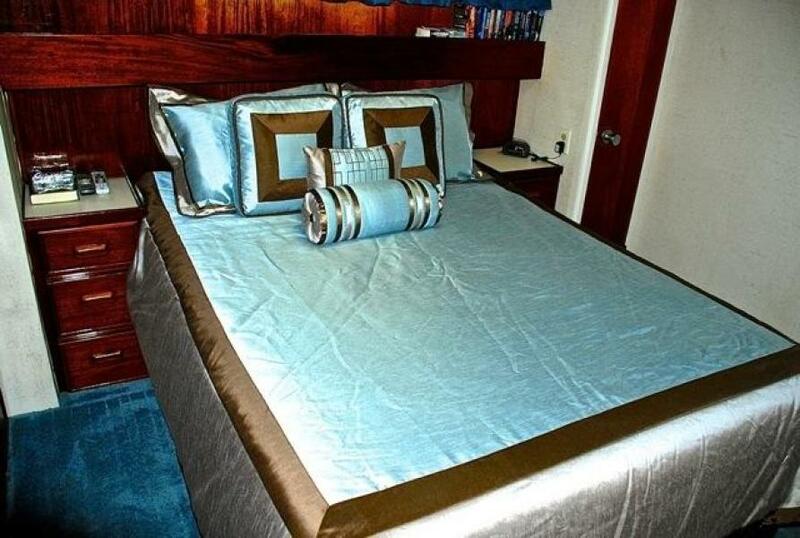 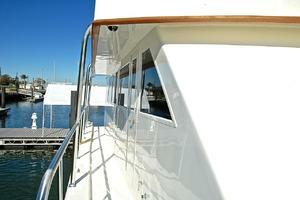 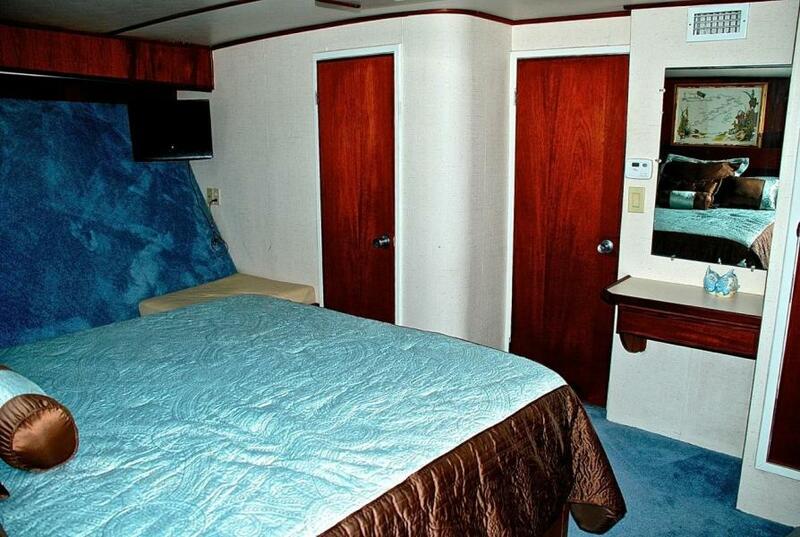 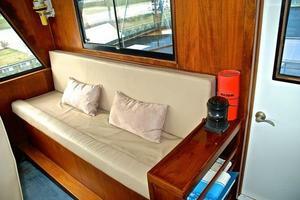 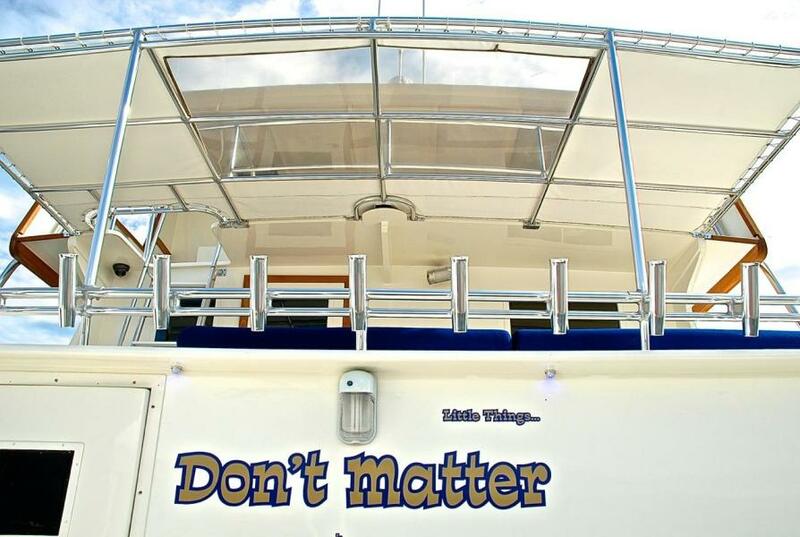 Vessel is equipped with all the amenities with two generators, six air conditioners, five staterooms and three heads. She sleeps 10. 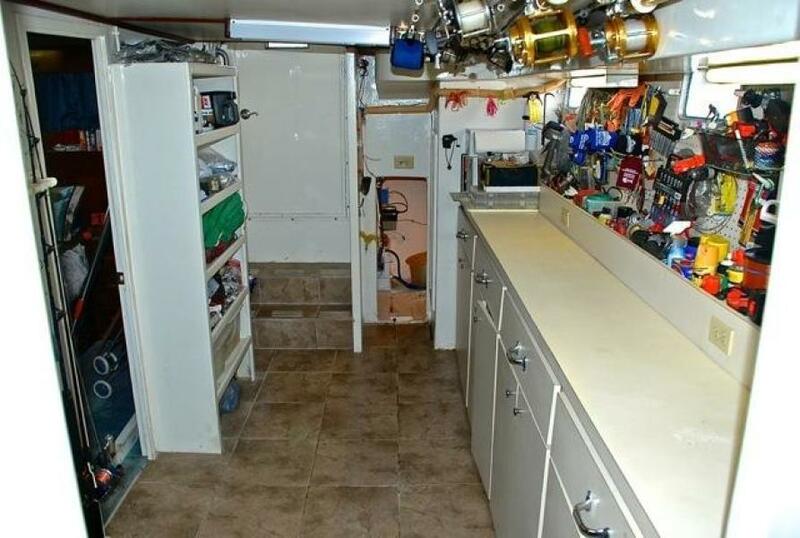 Almost forgot to mention the 10' by 14' workshop for rod storage and could easily be outfitted with a compressor for filling dive bottles and scuba tank storage. 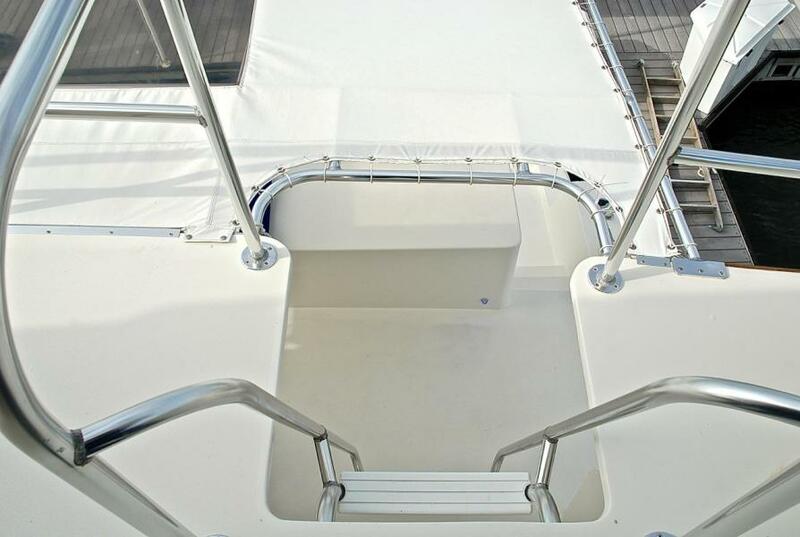 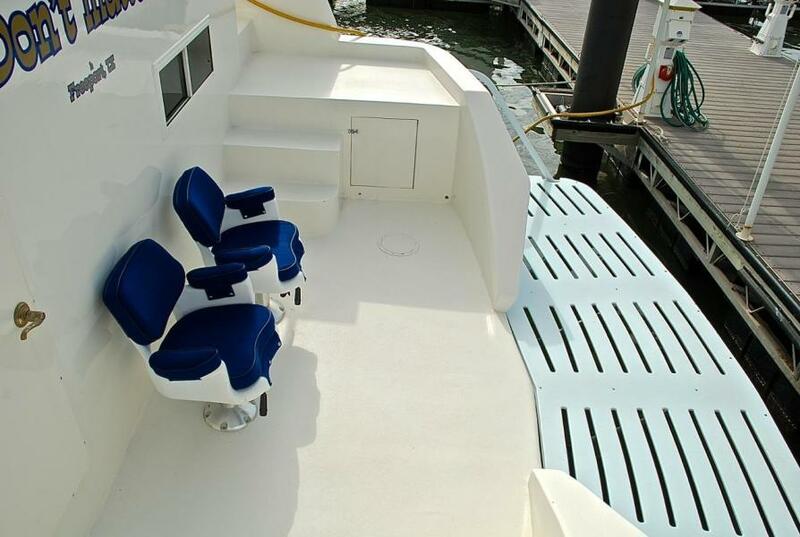 The large aft deck has two fighting chairs and the large new 6-foot by 20-foot swim platform that allows easy entry into the water and makes getting back into the boat a breeze. It's also a nice place to hang out with family and friends on those sunny days. The owner has recently completed many upgrades to mention a few, new electronics, complete vessel awl grip paint job, large new swim platform, new rails, water maker, tile and new carpeting. 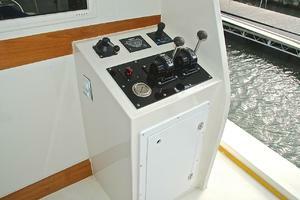 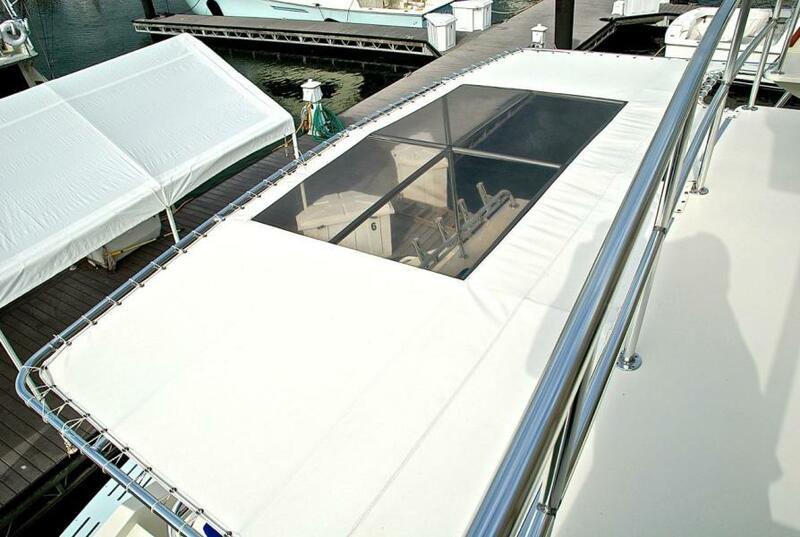 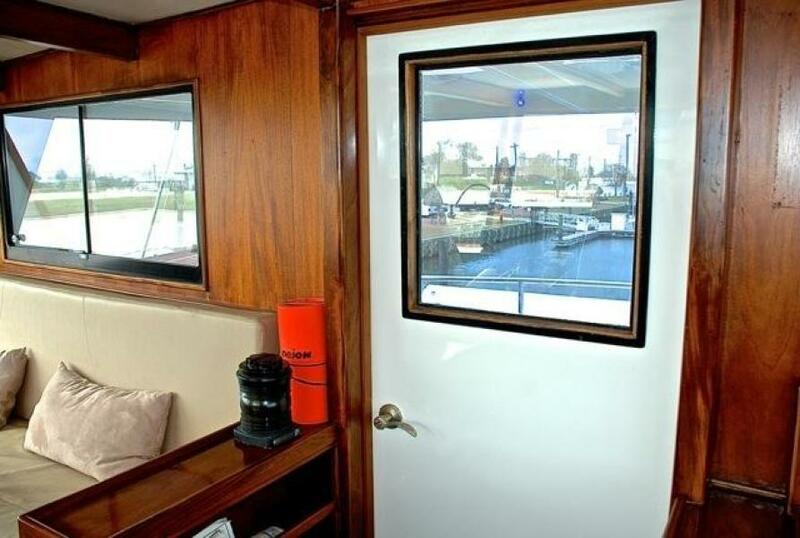 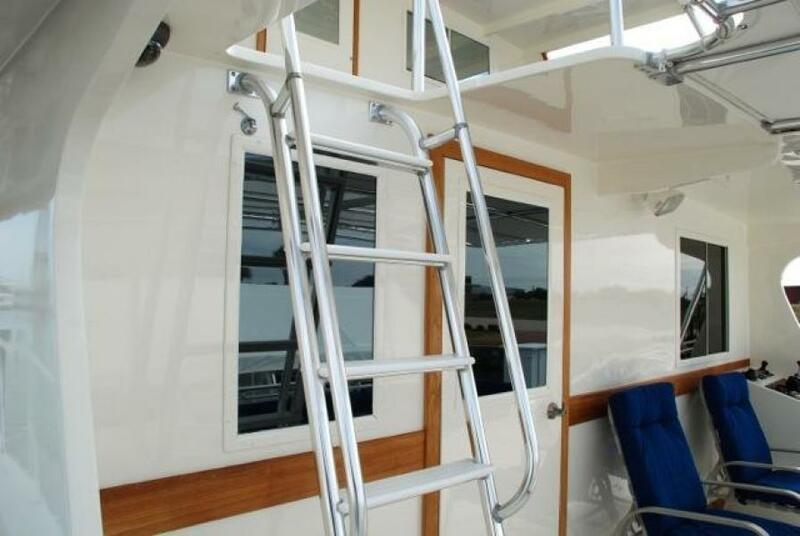 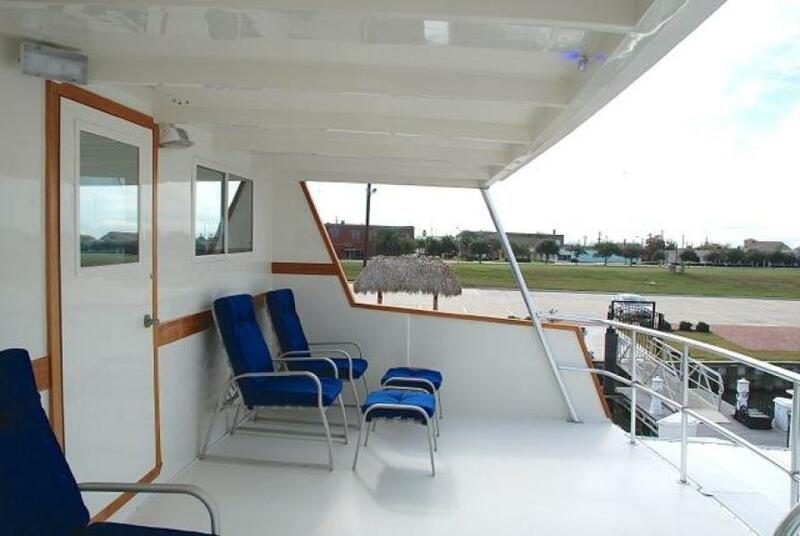 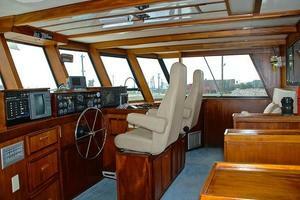 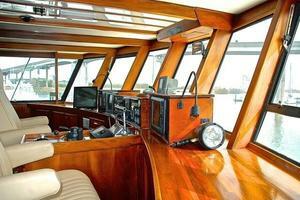 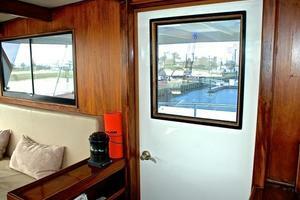 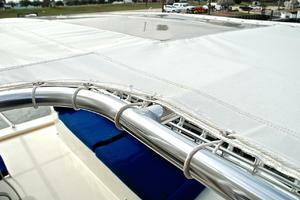 The pilot house is fully equipped and has 360-degree visibility with a nice size upper aft deck. 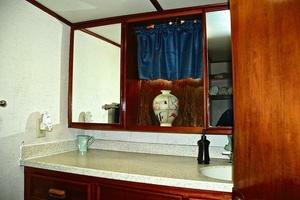 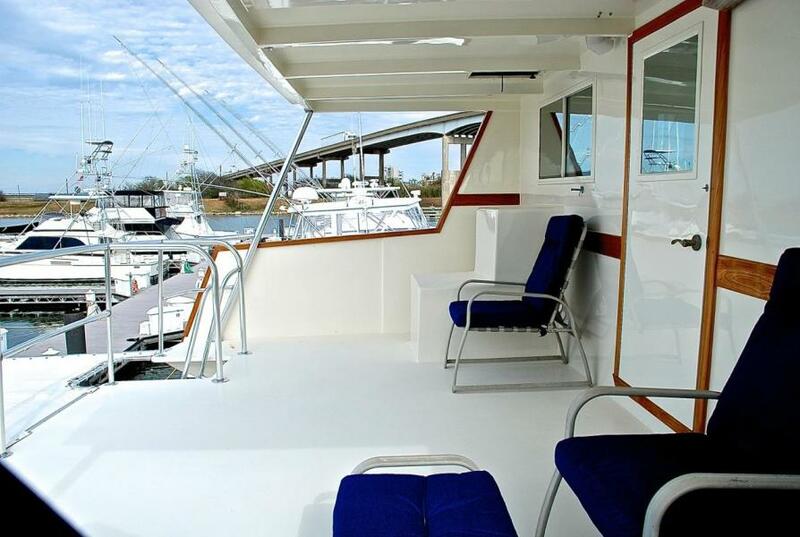 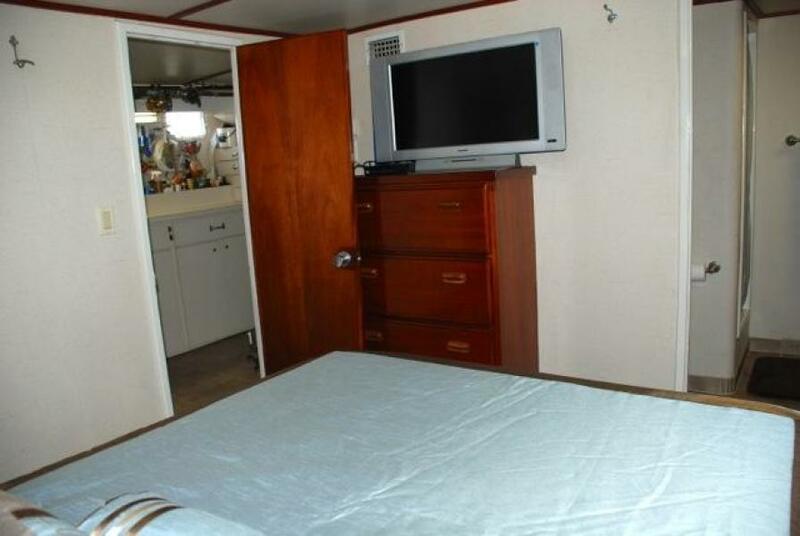 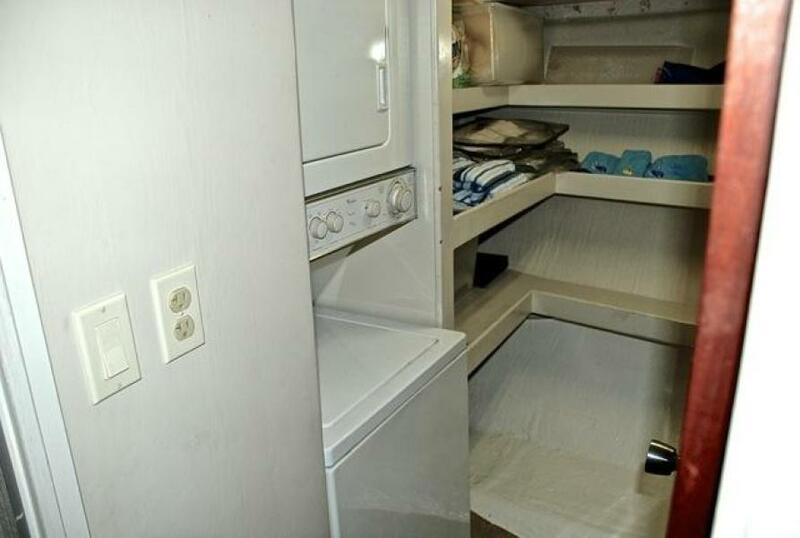 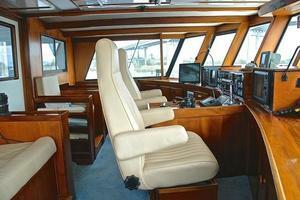 This vessel is equipped with a full camera system for both decks, salon, galley and engine room. 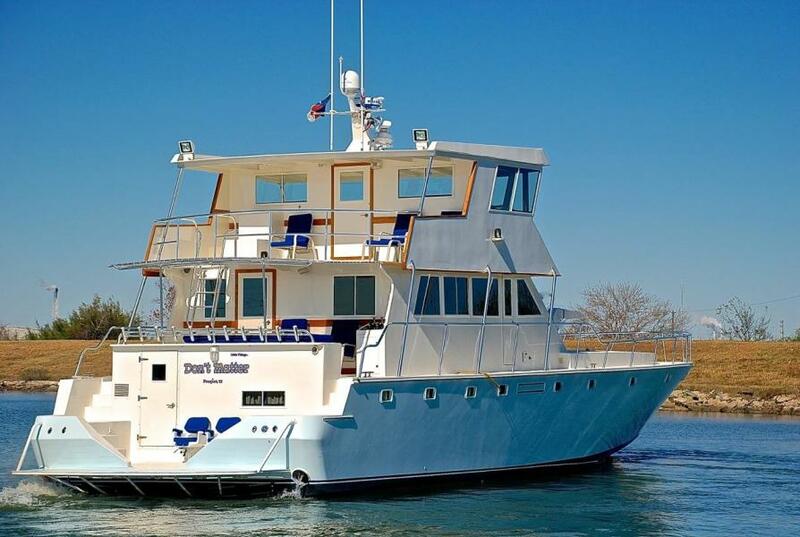 This vessel would be perfect for sport fishing. 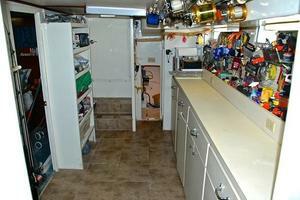 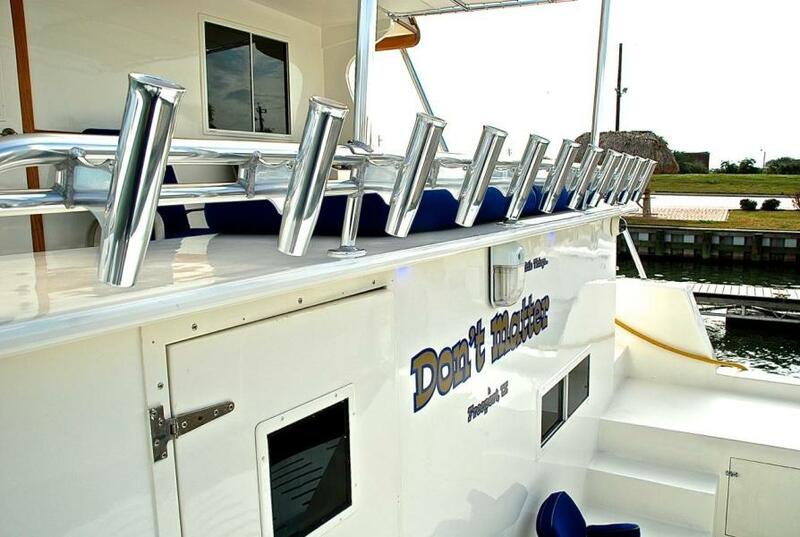 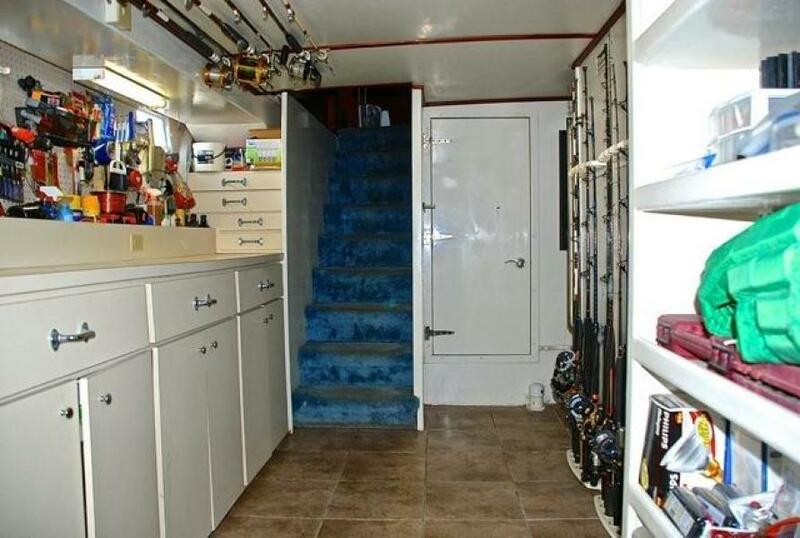 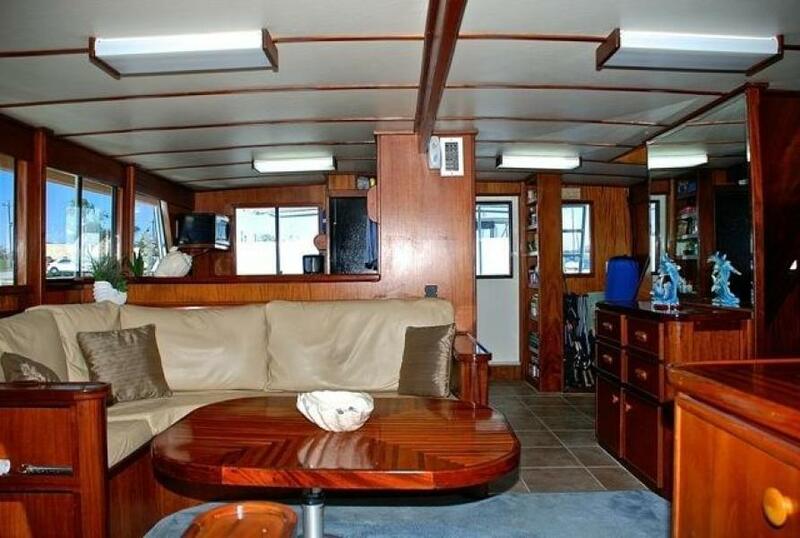 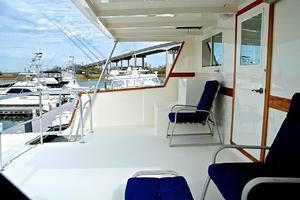 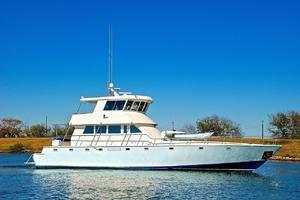 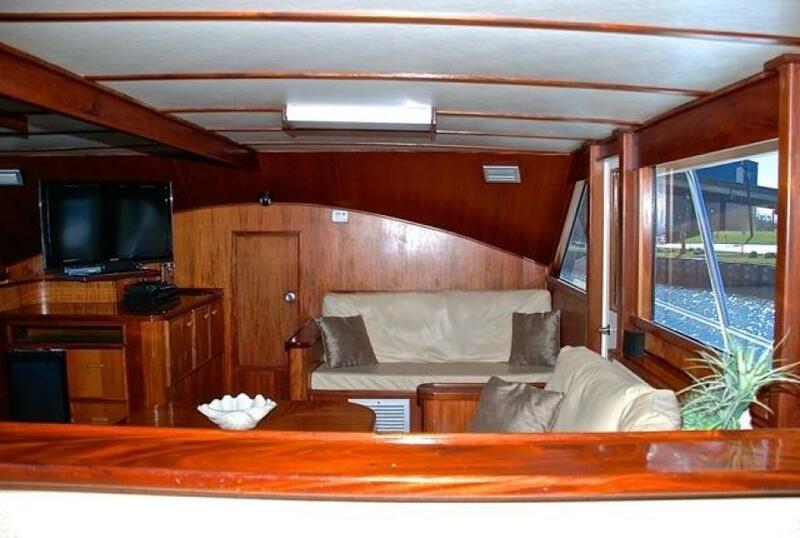 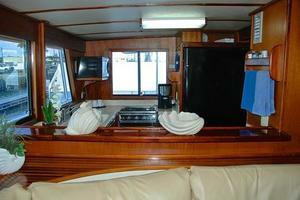 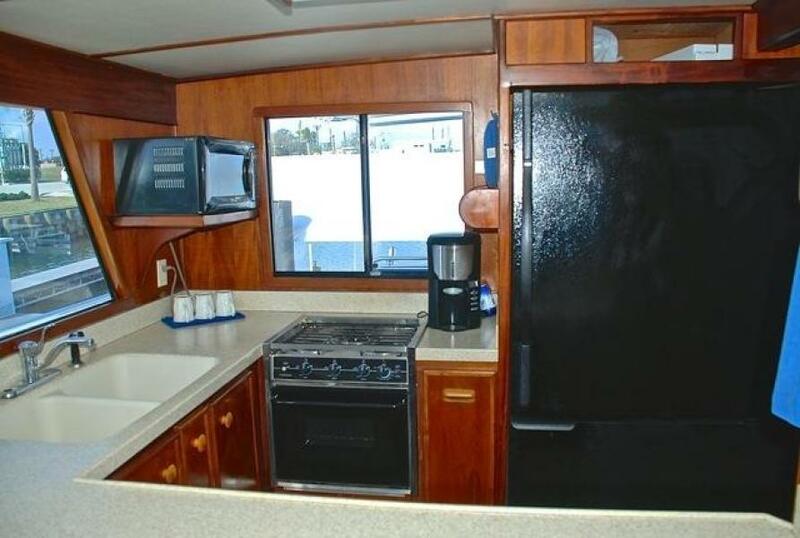 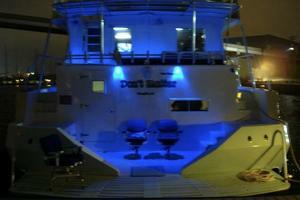 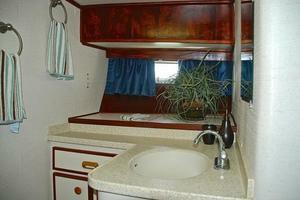 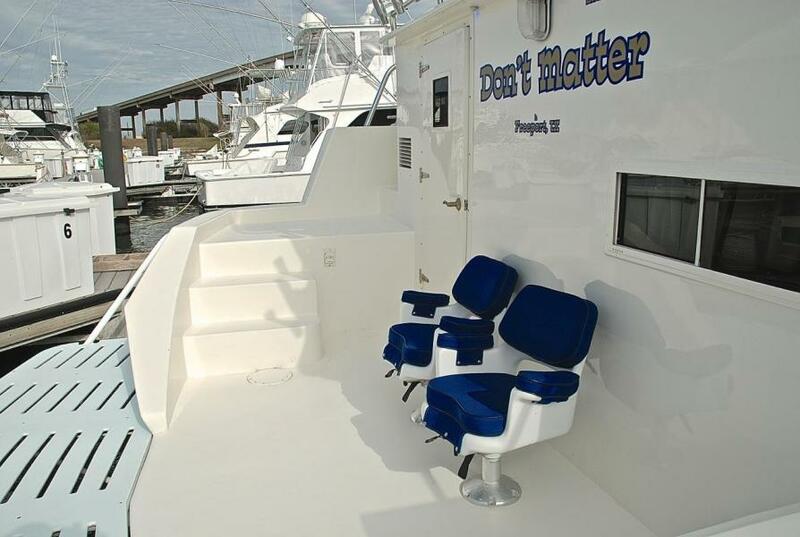 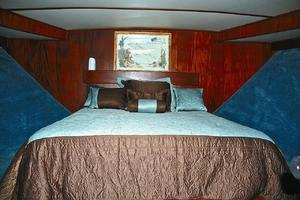 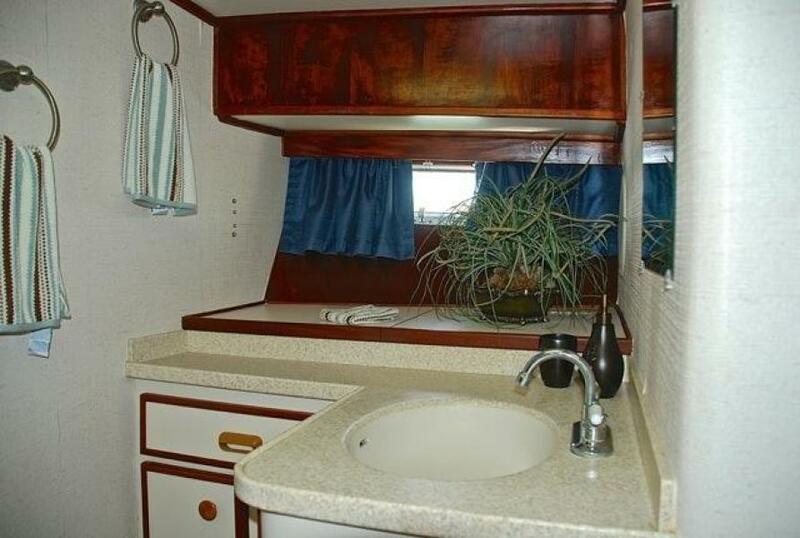 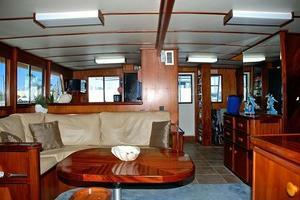 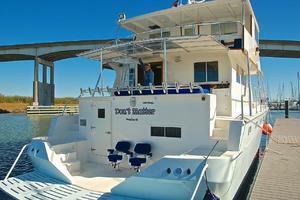 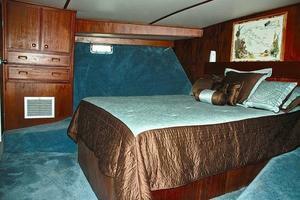 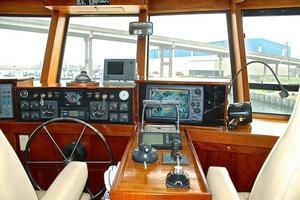 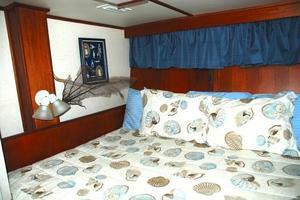 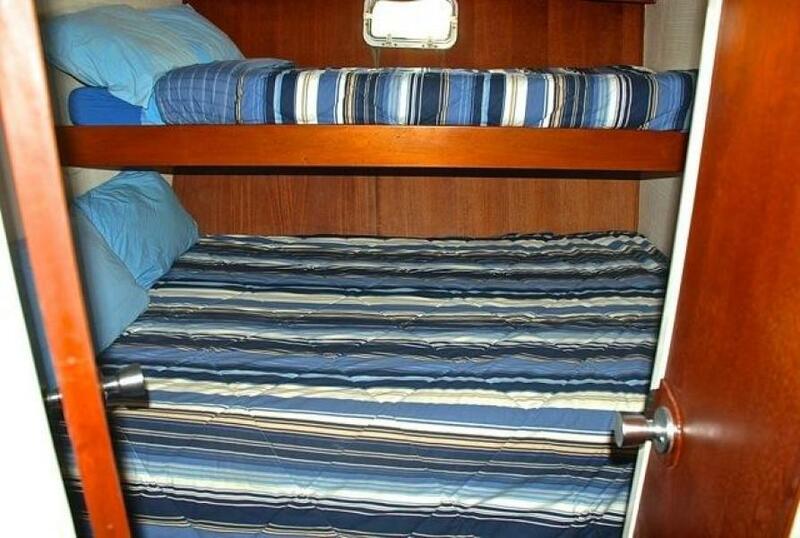 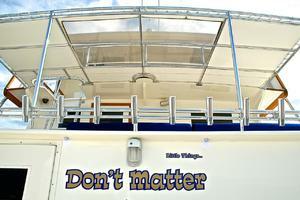 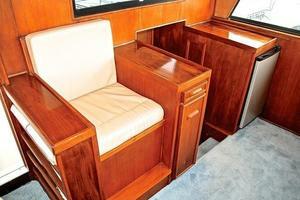 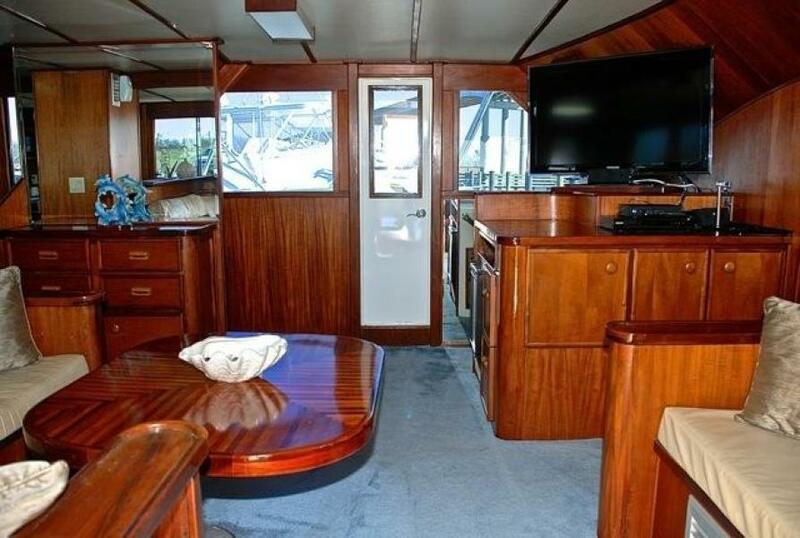 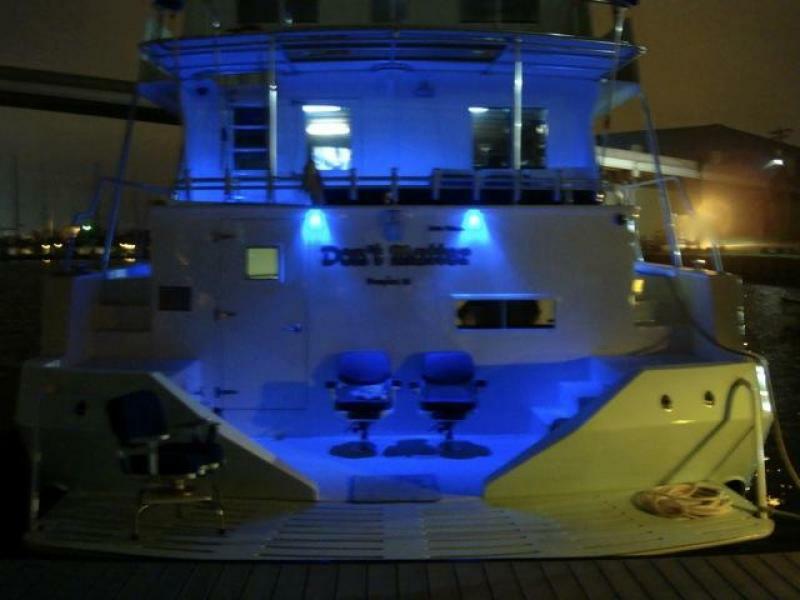 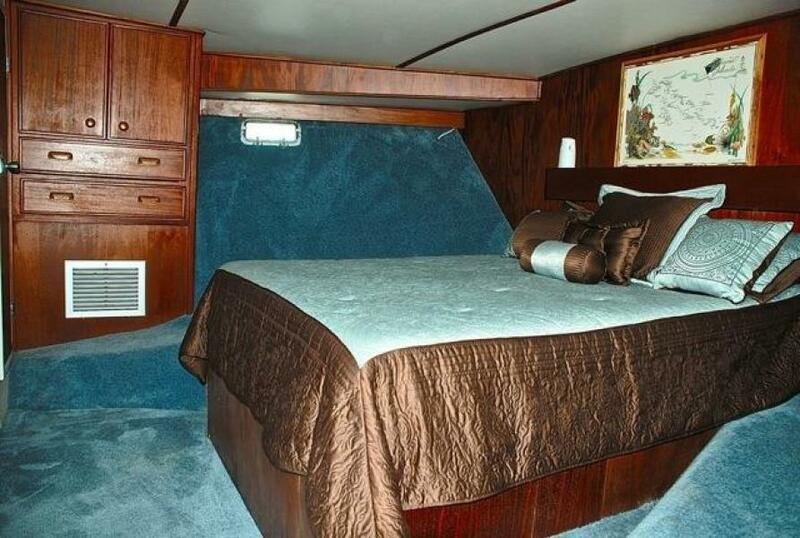 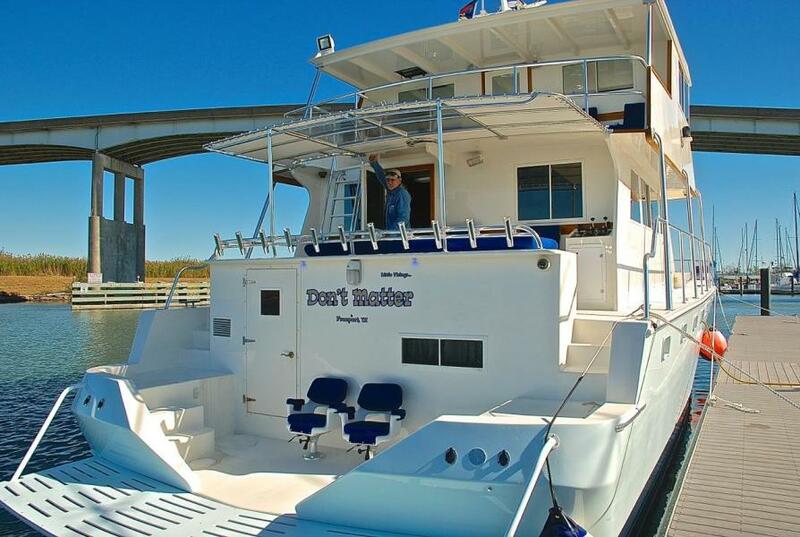 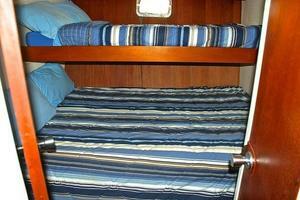 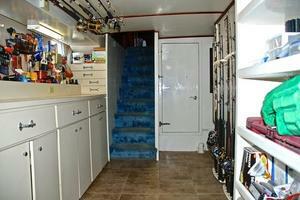 She would also make a great live aboard or mother ship for those extended distance fishing charters with large groups. 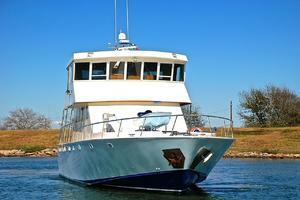 With her large fuel capacity, she is capable of long-range cruising. 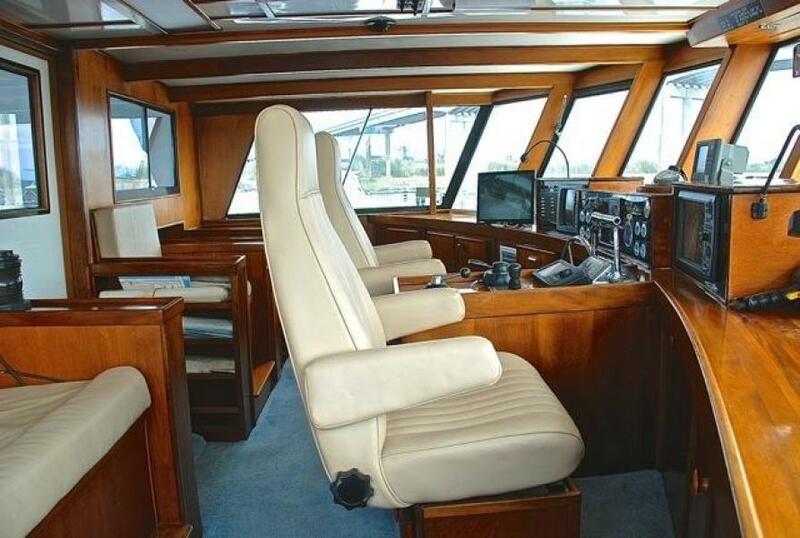 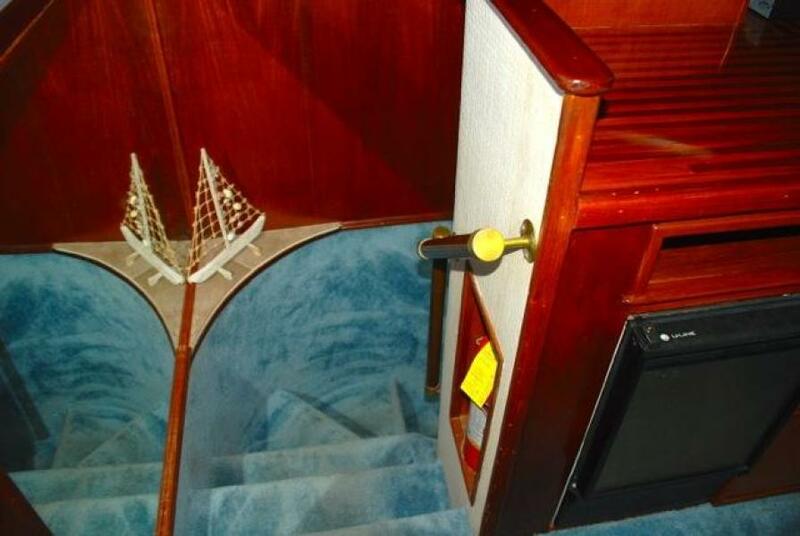 United Yacht Sales New Jersey would love to guide you through a personal showing of this 74' Infinity Cockpit Motor Yacht 2001. 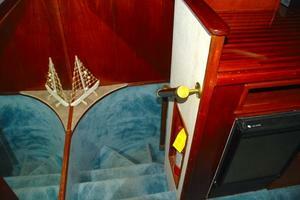 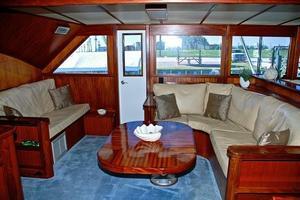 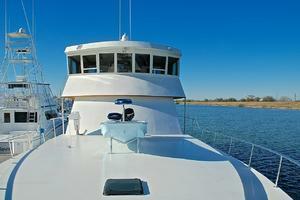 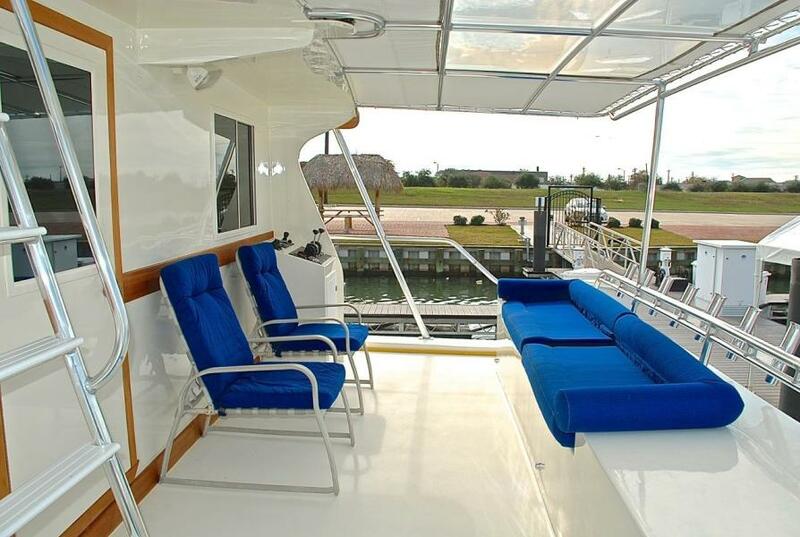 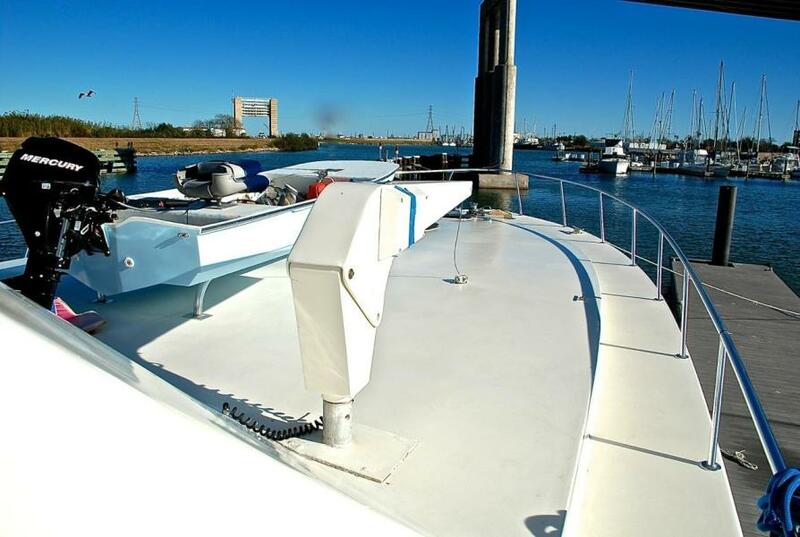 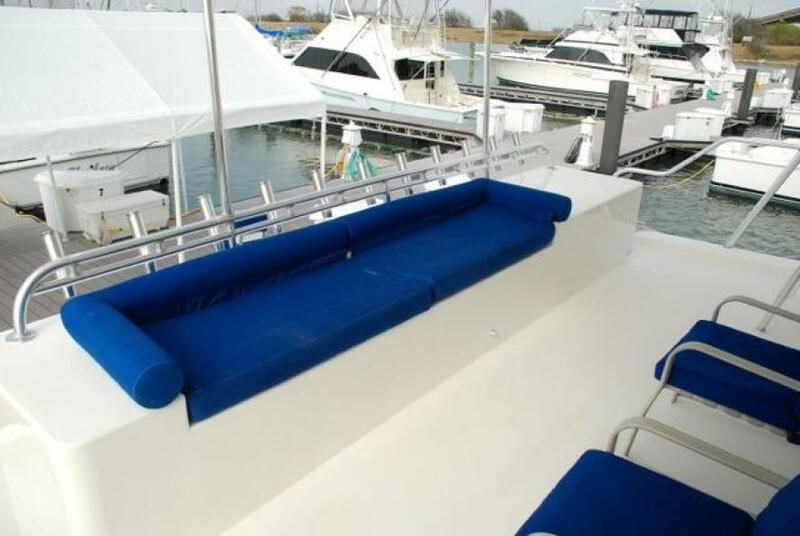 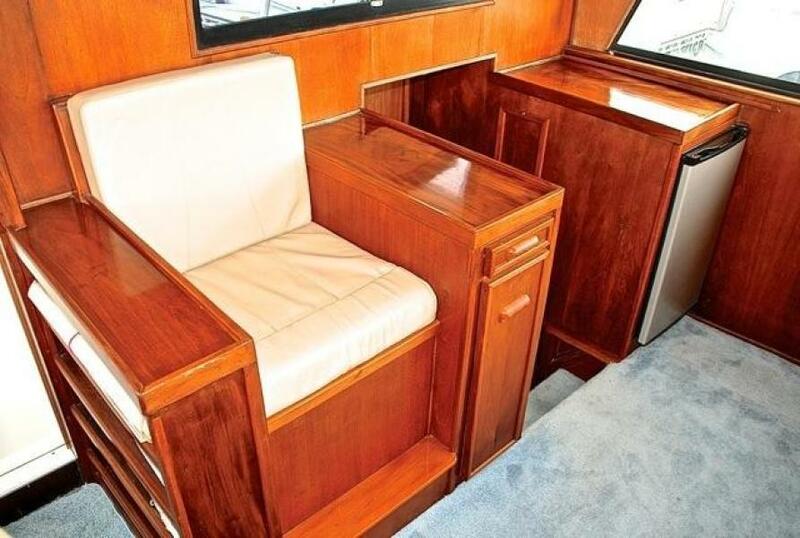 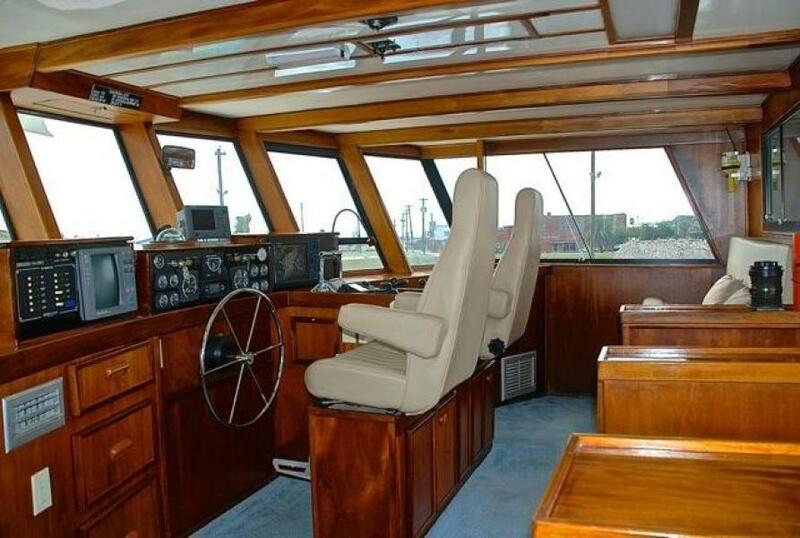 This yacht for sale is located in Houston, Texas and priced at $434,855. For a showing please contact us by filling out the form on this page and we will get back to you shortly! 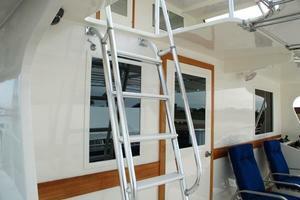 Danforth Navy anchor 125 lb.